How do I clear my Chrome browser cache ? 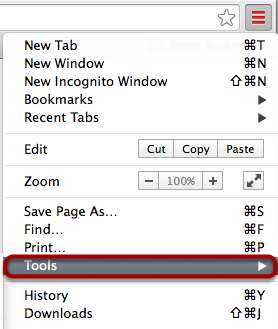 On the Chrome browser toolbar, click the Chrome menu. Click the Clear Browsing Data link. 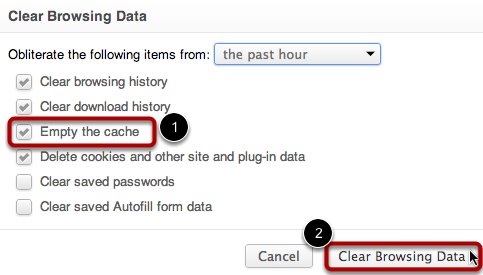 Select the time range you want to clear the browsing data from by clicking on the time range drop-down menu. Click the Empty the cache check box . Then click the Clear Browsing Data button .